This aquatic aroma is refreshing and crisp. 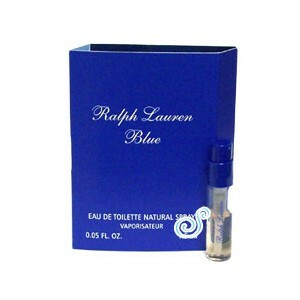 Ralph lauren blue is a blend of soft florals, with watery freshness to top it off. This refreshing aroma is perfect for daytime wear.